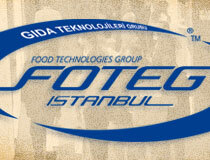 Fibrosan exhibited leading food producers’ choice Decopan Hygiene and other solutions for food safety in Foteg Istanbul 2019 in 7 - 10 March. We appreciate our visitors’ intense interest in our stand and products. 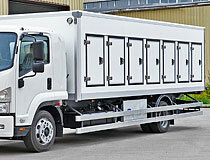 Thermal and hygienic perfection is essential for truck body interiors of sensitive food such as meat, sea food, ice cream, dairy, etc. Leading brands care about surface perfection and robustness of laminates to emphasize the brand values on the body exteriors, as well as high standards of interiors. Decopan Transport is ranked among the choice of leading brands in Russia, as in several other countries. Running Turkey’s sole 1A Ultra Clean class equipped surgery rooms, and holding one of the three JCI certificates in its class, NP Istanbul Brain Hospital preferred Decopan Hygiene’s upmost safety for its top standards. 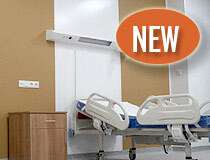 Thus, NSP Brain Hospital, the unique and award winning scientific health institution is now among the top health institutions and universities of Turkey, who preferred Decopan hygienic FRP / GRP laminates and wall panel system. 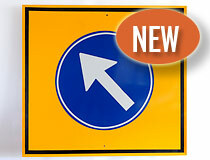 Decopan Transport, Glass Reinforced Plastics composite traffic signage system provides ageless, robust, anti-theft perfect solutions. 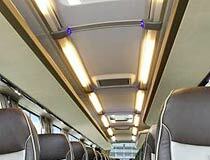 Extra reinforced GRP laminates, specially produced for monolithic bus roofs. 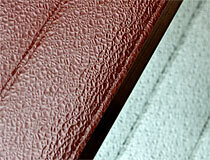 Extra impact resistant GRP laminates for commercial vehicles. 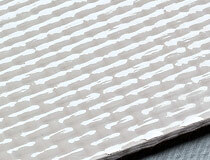 Extremely strong, elegant, translucent GRP architectural panel system for either mega projects or simple residential interiors. Anti-bacterial, disinfectable FRP / GRP laminates for every place where hygiene is a must such as operation rooms, food production facilities, etc. Easy-to-clean and disinfectable hygienic wall system for hospital walls preventing bacterial, fungal and mold growth, conforming to reputable hygienic and microbiological regulations. 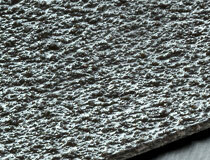 Anti slip GRP laminates for commercial vehicle floorings. 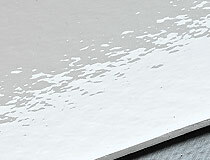 Translucent architectural GRP / FRP laminates favorited by top architectural practices of Europe. 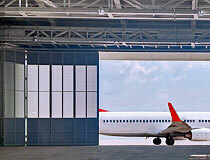 New hangars for business jets have been built at the record-breaking airport Sabiha Gokcen of Turkey, the rising star of Europe’s business aviation sector. Doors of business aviation hangars, also holding maintenance and VIP lounge facilities, are constructed with world-famous Panolux. 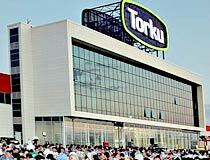 Alabuga Special Economic Zone of Tatarstan, the industrial locomotive of Russian Federation, is a rapidly developing point of interest for global industrial investors. Two major investors preferred to use Termopan, the high performance heat insulating translucent panels of Fibrosan to cover their facilities. 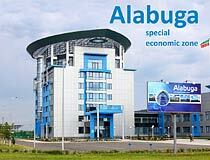 Click here to visit Alabuga website. Fibroser is providing the petcoke facility of Tüpraş RUP Residium Upgrading Project, the highest industrial investment of Turkey with safe and long-lasting daylight. 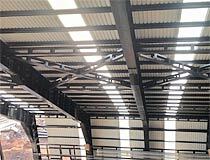 Sunlight is penetrating through Fibroser translucent GRP / FRP panels, worldwide known with their superior robustness in harshest industrial and natural environments, into the first petcoke facility of Turkey with 700 kTons capacity. Putting the final retouches on its meat and dairy production facility at Konya Meram, Panagro preferred Decopan Hygiene FRP / GRP panels to ensure world class hygiene. When finished, the integrated production plant will be the largest in the world. 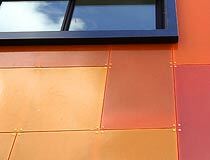 Decopan GRP panels, easy-to-clean and free from fungi and bacteria, provide high hygiene in incubators. 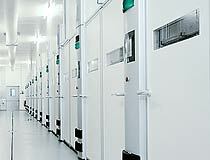 Decopan, holding Certificate of Conformity of the Ministry of Health, Biolab Microorganizm Test, HACCP and ATP-C Certificates, is used for the walls, ceilings and floors of all kinds of incubation facilities from poultry production to microorganism laboratories. 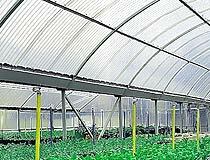 Agroser, doubling up heavy hail, snow and wind resistance by dual-use, provides the plants to absorb PAR (photosynthesic active radiation) light for longer time and increases productivity in greenhousing. 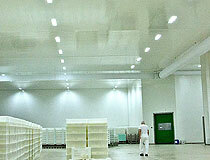 Long-live Agroser GRP greenhouse panels are not affected by the pesticides, manures and chemicals. Decopan Transport, tested and classified as Class 1 and 3 in accordance with BS 476-7 Fire Tests, became the favorite material for cabin designs as well as trailer and body manufacturers in Europe and USA due to high hygenic standards and perfect surface quality. 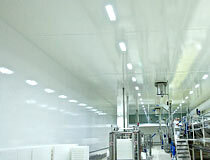 Kaanlar Süt, the leading cheese and dairy producer with highest capacity and using the headmost cheese production technologies in Turkey, has covered the walls and ceilings of the new plant with Decopan hygienic GRP panels.